As part of the renowned global team, Dentons has an established history in all six of Canada’s key economic centers—Calgary, Edmonton, Montréal, Ottawa, Toronto and Vancouver. With roots reaching as far back as 1839 in Canada, we are truly “in and of the community,” providing our clients with our leading and seamless legal services in common and civil law, in English and French. 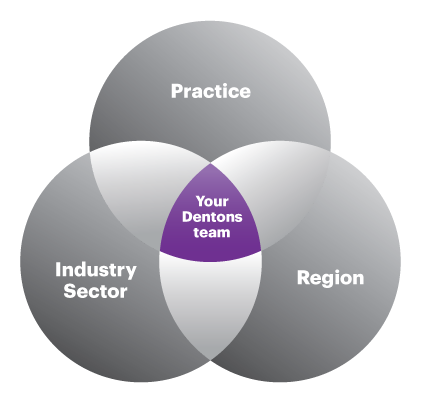 To complement our legal services, Dentons is committed to creating and nurturing an environment of diversity and inclusion where the diversity of our workforce contributes to the enrichment of our firm, our professional practice and our community. 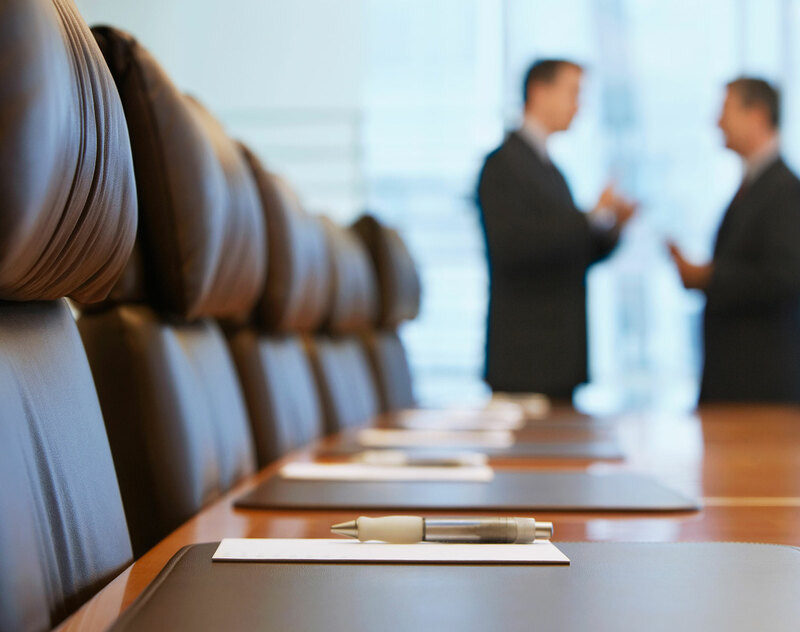 We strive to provide our clients with the highest standards of representation and service provided by a diverse team of experienced people. As a testament to our continued dedication, Dentons is proud to be named one of Canada’s Best Diversity Employers (2011-2017) and one of Canada’s Top LGBT-Inclusive Employers (2015). For the third consecutive year, Dentons is honoured to be named one of Canada’s Greenest Employers, reinforcing our commitment to the environment and sustainability. Dentons Canada is honoured to be recognized for the eighth straight year as a top 10 leading law firm brand in Canada in Acritas’ recently-released Canadian Law Firm Brand Index 2019. Dentons is proud to congratulate our lawyers who played an instrumental role in two cases in Lexpert’s annual roundup of Top 10 Business Decisions. In the wake of the release of the much-anticipated 2019 Federal Budget, members of Dentons’ Tax group, together with a team at Wolters Kluwer, have prepared a Special Report which provides a detailed analysis and concise summary of the changes featured in the Budget. On January 15, 2019, the Ministry of Municipal Affairs and Housing released proposed amendments to the Growth Plan for the Greater Golden Horseshoe, 2017. A break for Canadian Creators? Maybe. Under the recently-signed USMCA, Canada agreed to harmonize its copyright law with US law, amongst other matters, and extend creator rights in Canada for an additional 20 years. Dentons is proud to announce the launch of the Firm’s Transformative Technology and Data Strategy practice group. Dentons is pleased to announce that Manon Jubinville has joined the Firm as a partner in our Tax group. Dentons is pleased to welcome partner Henry Chang, associate Jonathan Mor and law clerk Denys Koval as the newest additions to the firm’s Canada-US Business Immigration group.